With just under four weeks to go until polling day, here is a round-up of what the candidates hoping to become Lincoln’s next MP have been up to over the past seven days. 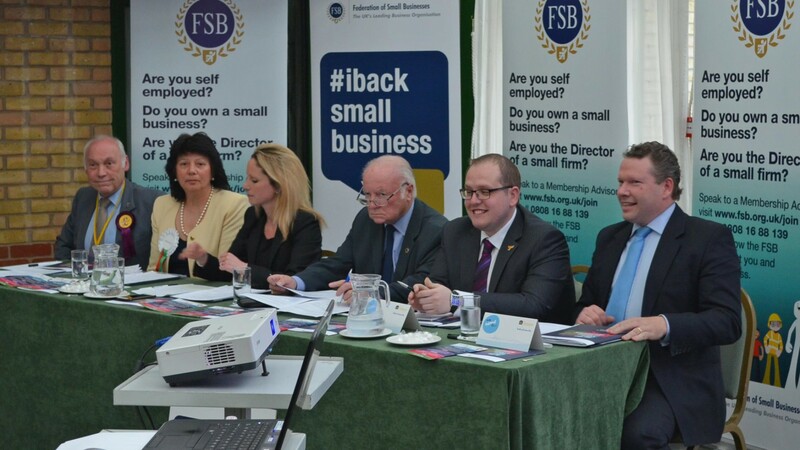 Four of Lincoln’s parliamentary hopefuls were grilled by small business owners at a hustings event at the Bentley Hotel on April 7. The candidates were quizzed on a variety of issues, such as business rates, cybercrime and taking action on late payments, and they all agreed with each other on most of the major topics. Church leaders in Lincoln have sent an open letter to the election candidates highlighting a perceived growing food crisis in and around the city. Reverend Bruce Thompson, Chair of Poverty Partners, said: “It is absolutely clear to those working on the front line of meeting need in our community that we are facing a food crisis. The clergy have requested a reply from each candidate by April 30 at the latest. 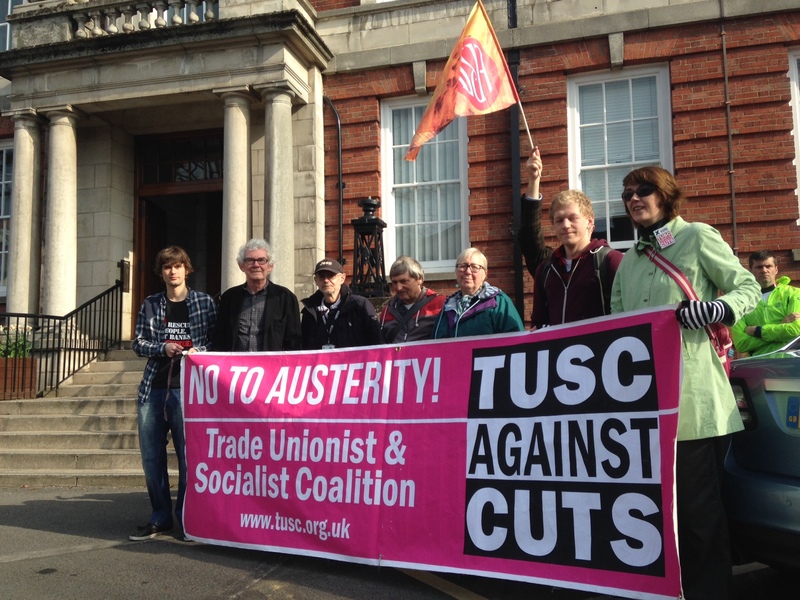 TUSC candidate for Lincoln, Elaine Smith, said: “Austerity means the rich get richer while the poor get poorer. Conservative candidate Karl McCartney was also busy canvassing in the city this week. He was joined on Tuesday by Conservative Party Chairman Grant Shapps who was on a whistle-stop tour of the county, before going out on the streets later in the week with the leader of Lincolnshire County Council Martin Hill. He also voiced his approval of his party’s apprenticeship plans and commitment to freeze rail prices in real terms during the next Parliament. He said: “We are giving young people proper training and the prospect of a better future. This will help strengthen our economy and communities and give millions more people financial security. Labour’s Lucy Rigby and Ross Pepper from the Liberal Democrats were similarly busy this week on the doorsteps of Lincoln speaking to potential voters. 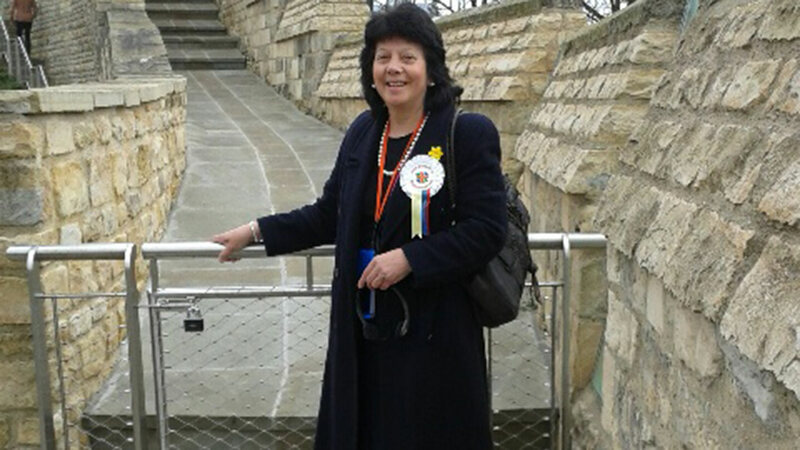 "@LincolnLibDems: On the campaign trail in Boultham and Moorland wards on a lovely afternoon in Lincoln #TeamPepper pic.twitter.com/OpIvDsY0oB"
Meanwhile, Lincolnshire Independent Helen Powell visited the newly re-opened Lincoln Castle before hitting the campaign trail. Over in the neighbouring Sleaford and North Hykeham constituency, Lib Dem candidate Matthew Holden received a ringing endorsement from Councillor John Marriott… a Liberal Democrat councillor. A couple of the candidates also got into some light-hearted election fun on Twitter using the hashtag #constituencysongs. Here are some of the best (or worst) efforts, both by candidates here in Lincoln and from across the country. #constituencysongs Sexual Ealing? Harlow Can You Go? Wonder Walsall? You can keep up to date with the latest Lincoln politics news, interviews and events by following our Elections 2015 category, and by using #LincolnVotes on social media.